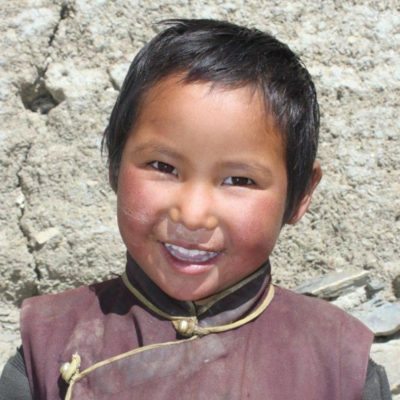 HOW IS MY DONATION BEING SPENT? 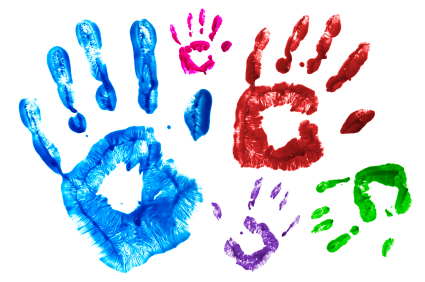 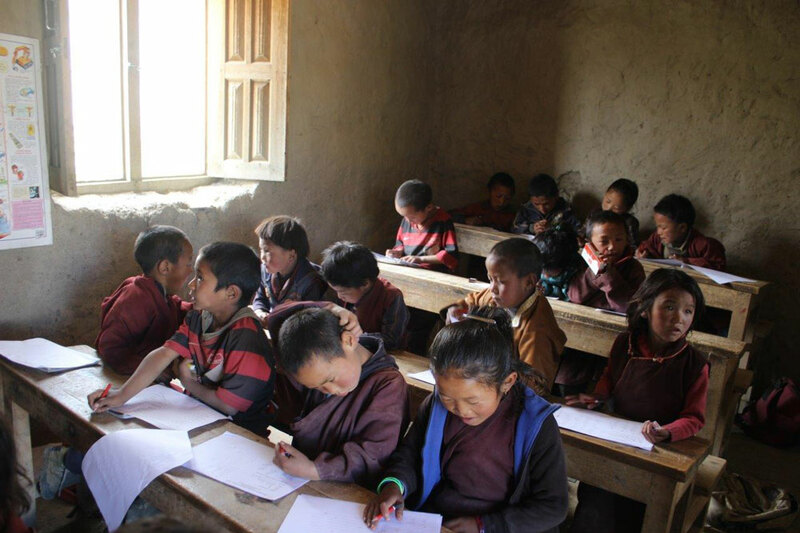 100% of every donation goes to the projects in Nepal – we have 0% admin expenses, they are all covered by directors. 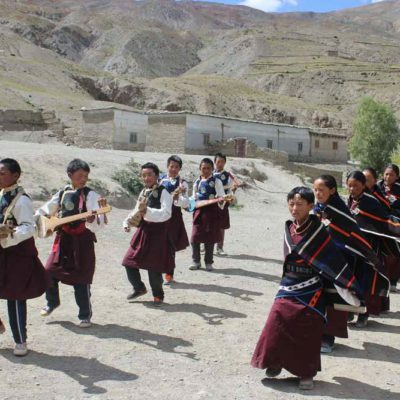 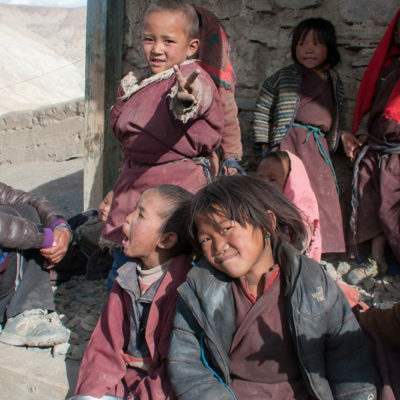 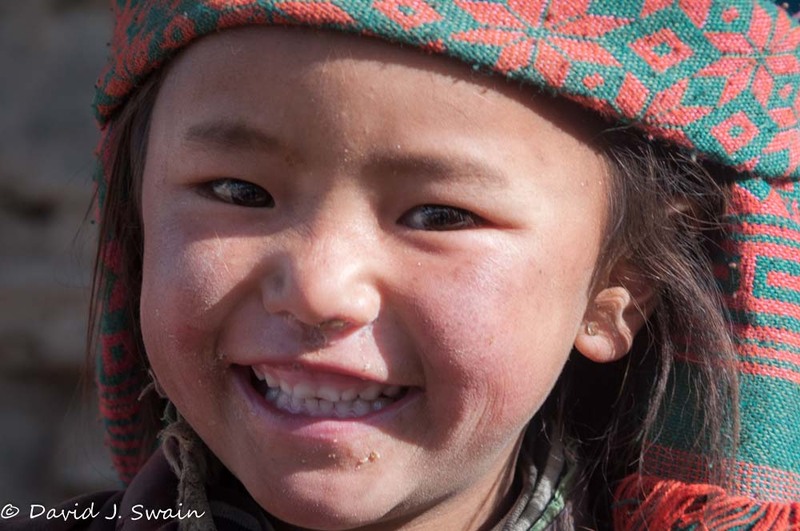 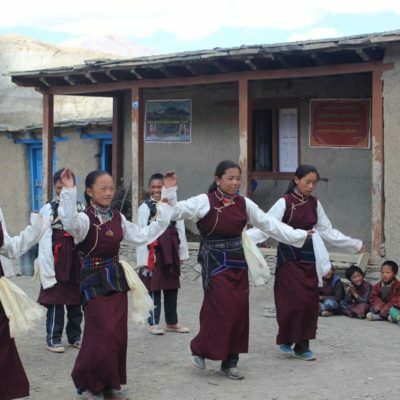 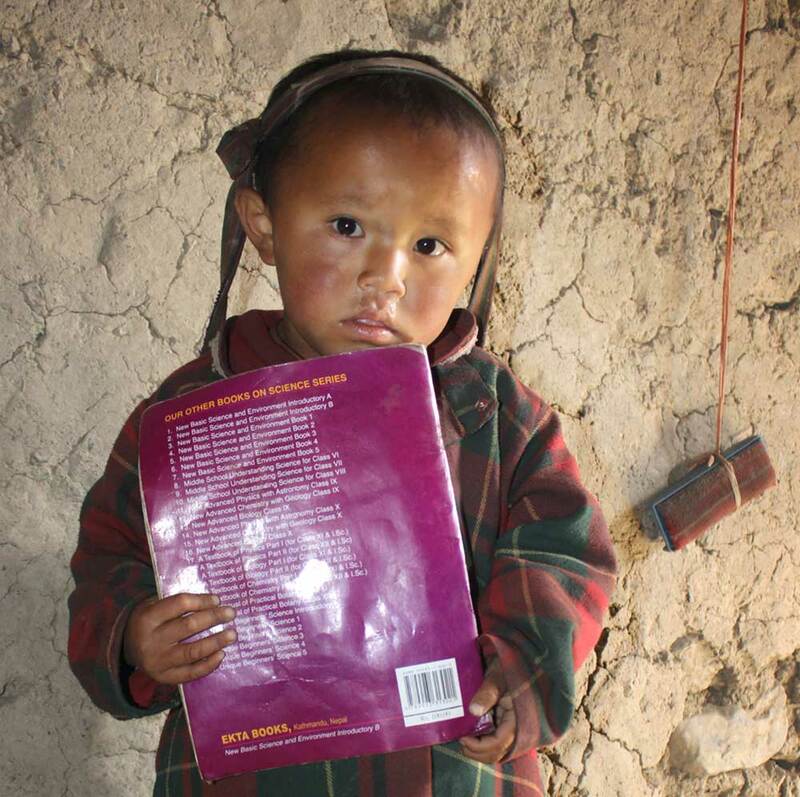 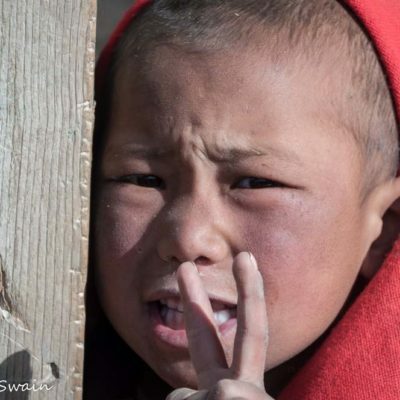 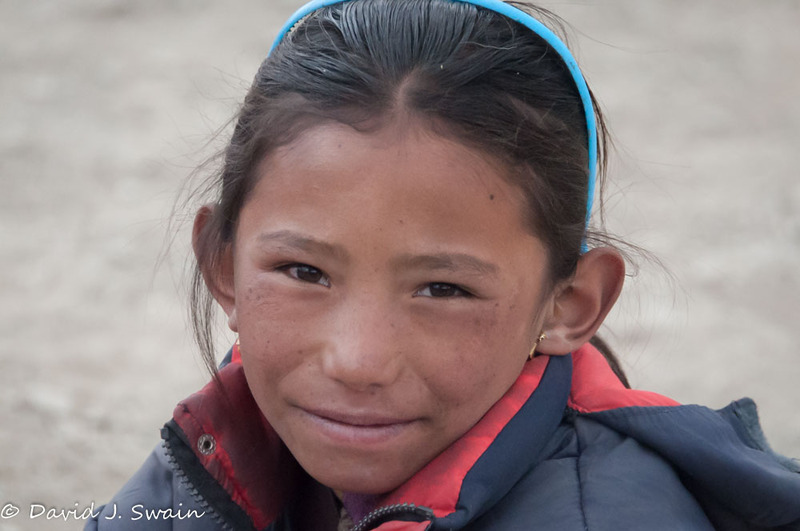 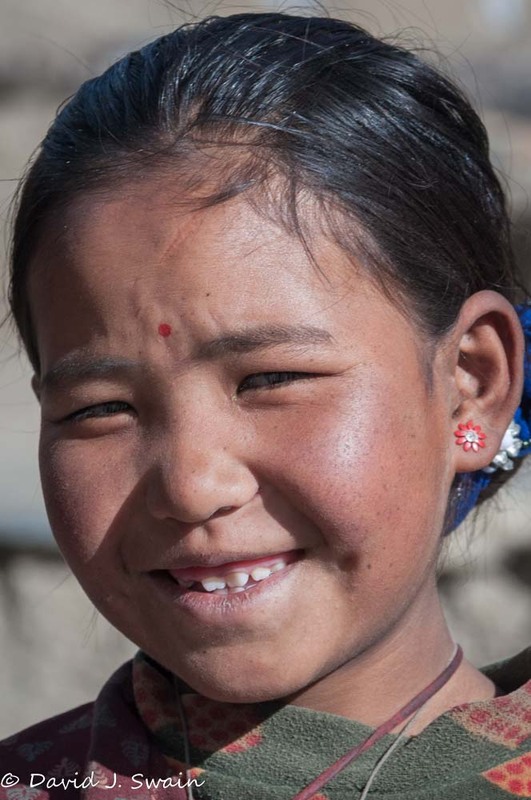 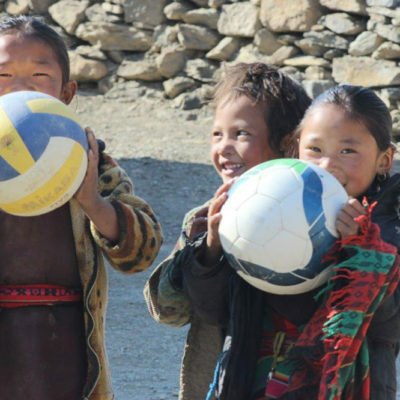 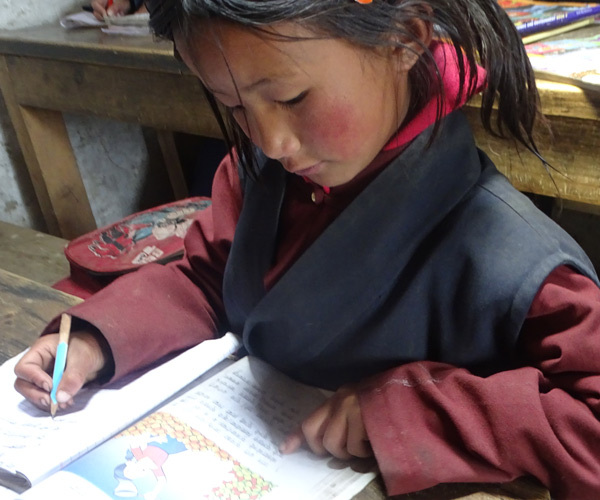 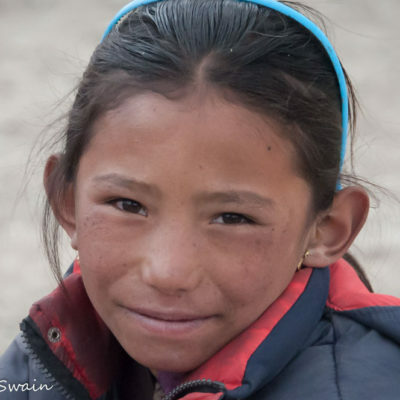 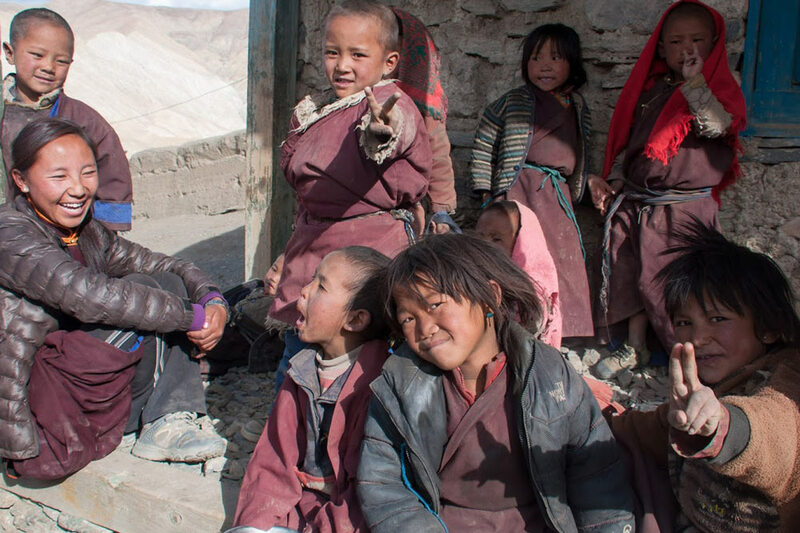 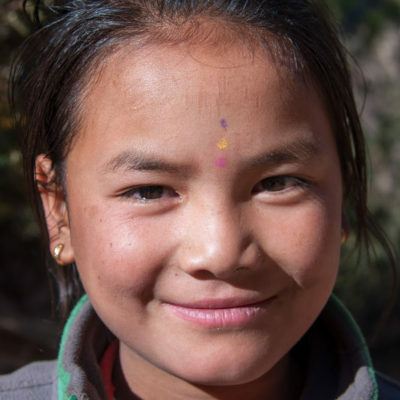 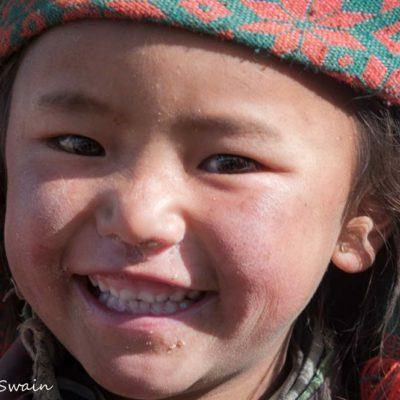 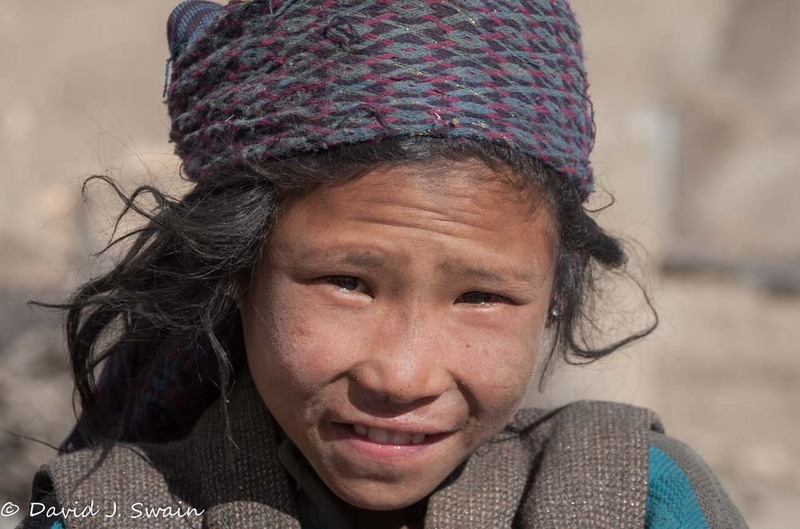 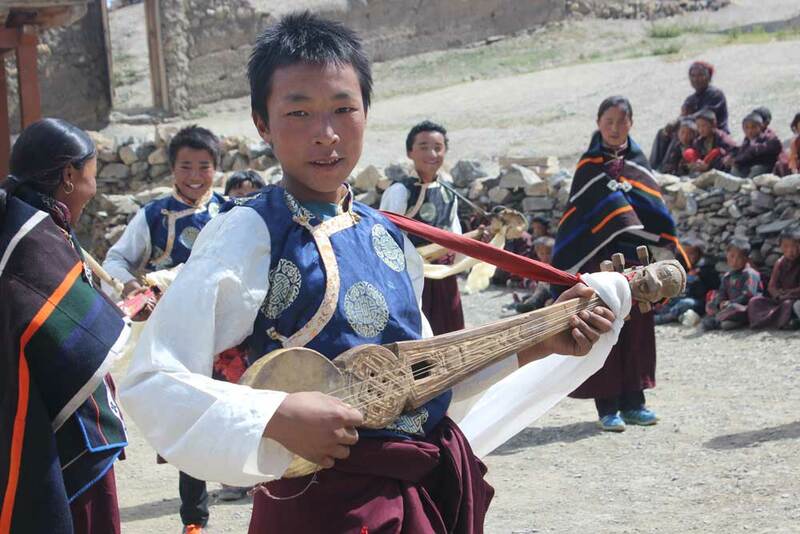 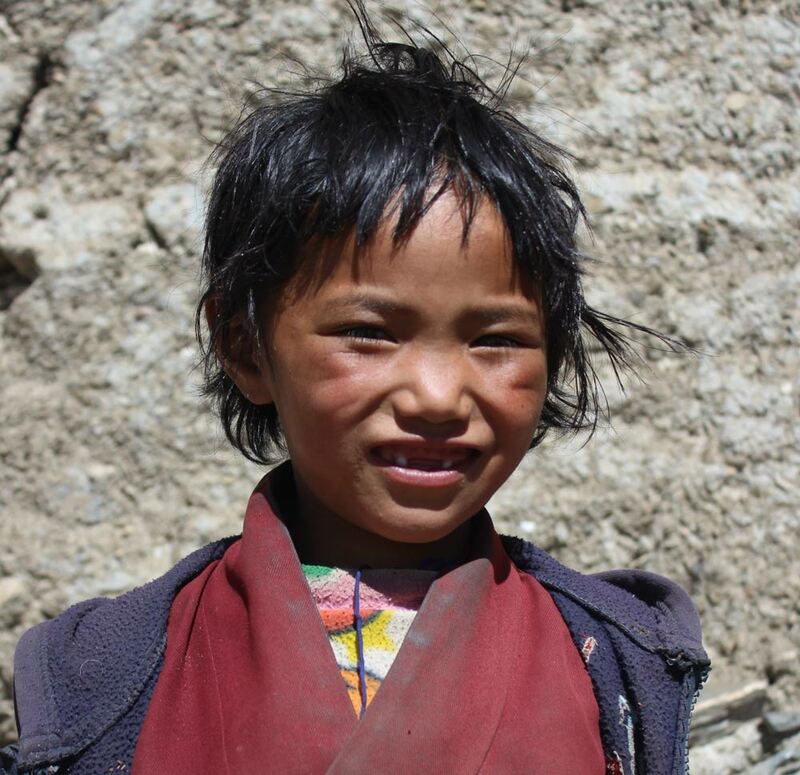 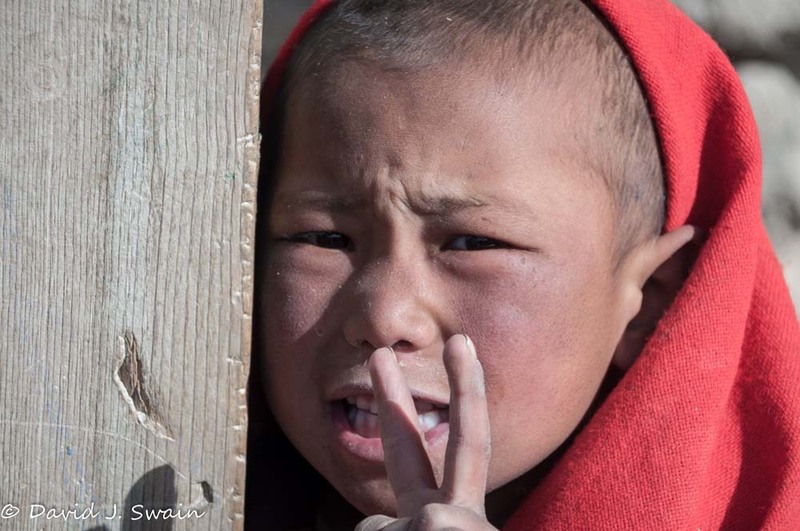 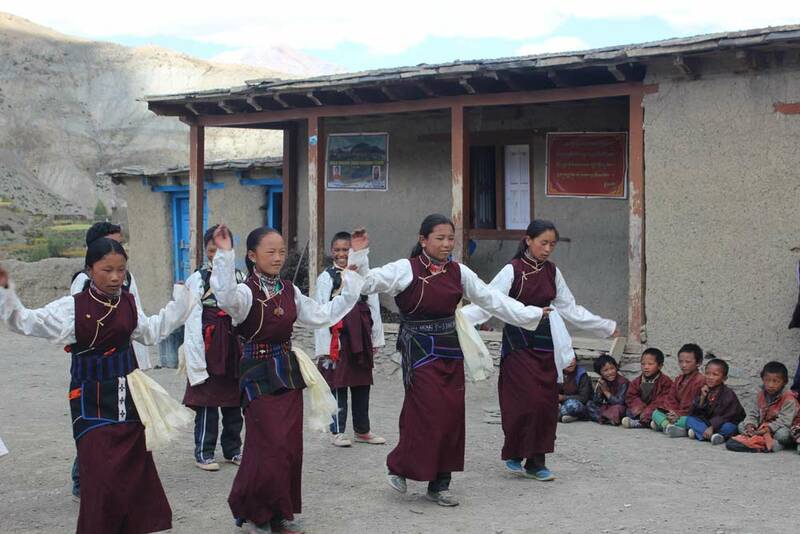 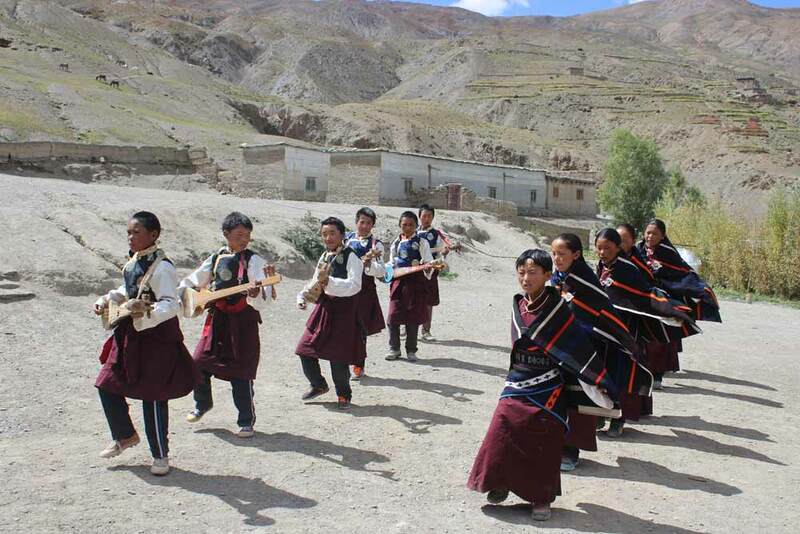 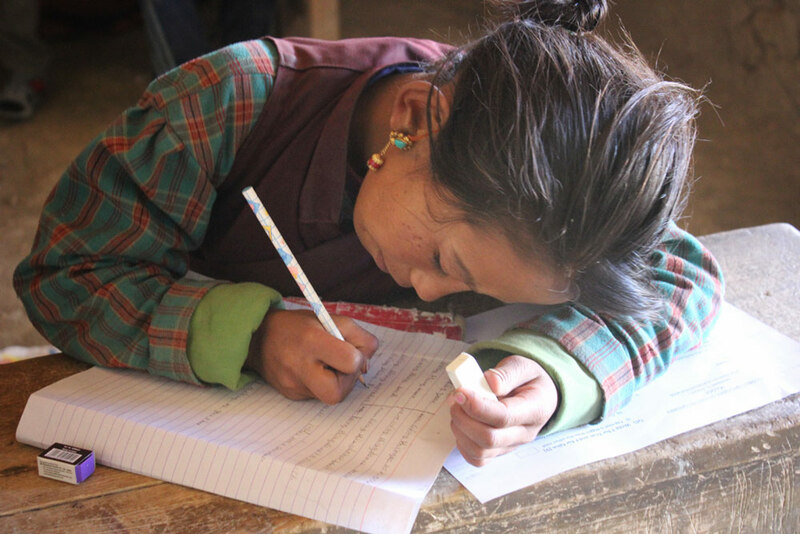 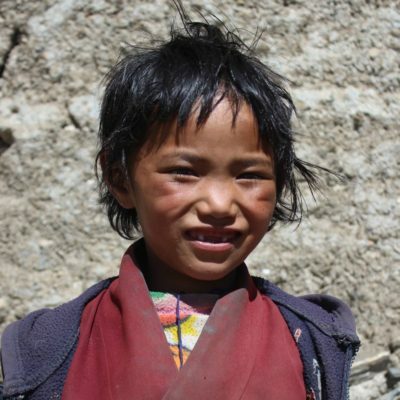 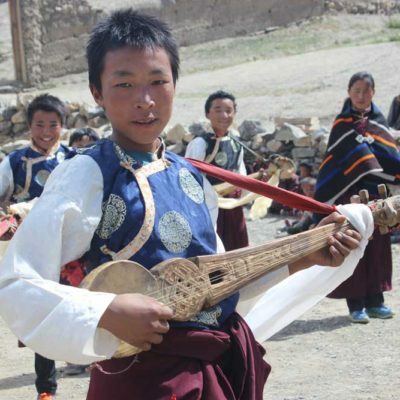 Please look over our financial reports to see how your donations are being used to make a tremendous difference for the children of the Upper Dolpo. 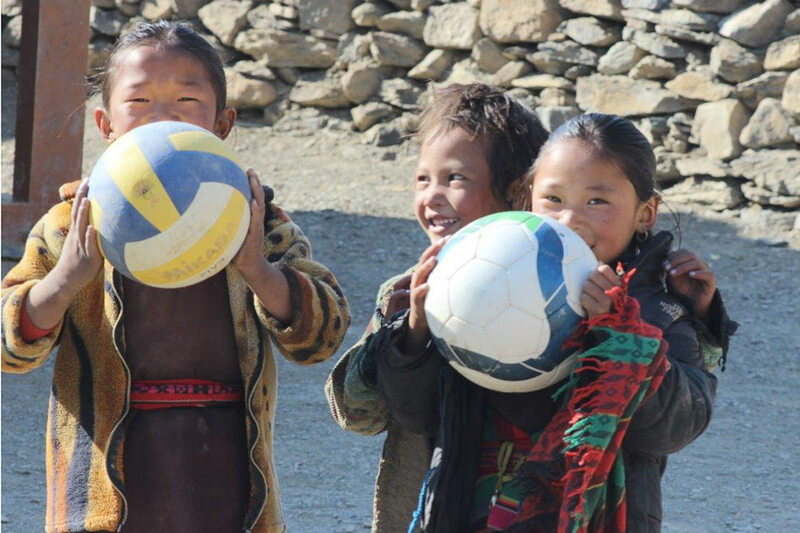 Your donation goes a long way here, we can’t thank you enough! 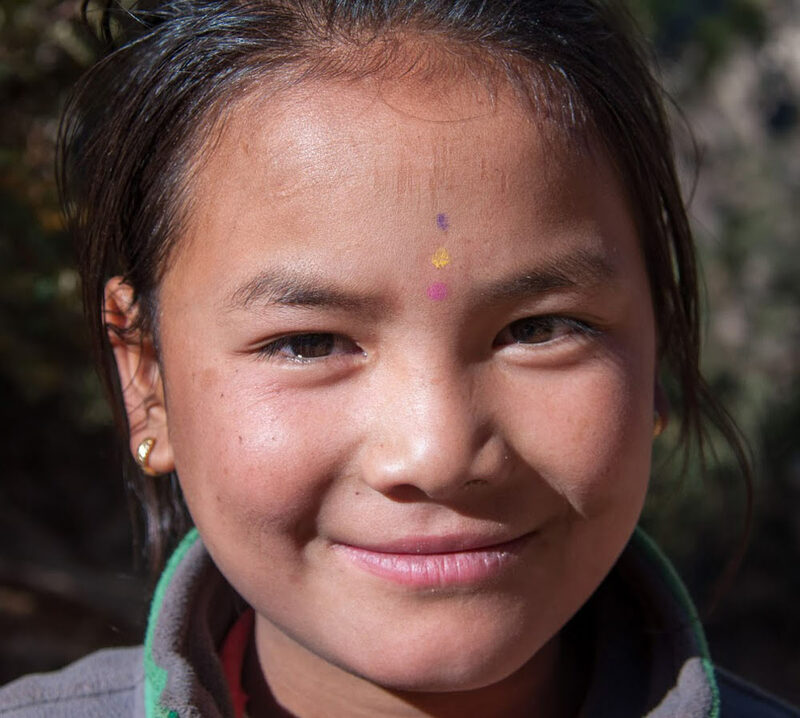 THANKS TO YOU, 2017 WAS AN INCREDIBLE YEAR!